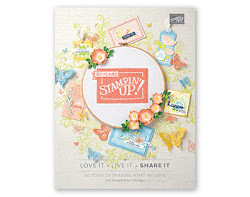 Furry Cat Designs - Karen Henderson - independent UK Stampin' Up! 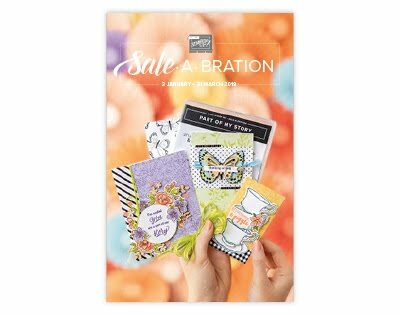 demonstrator: New Stampin' Up! catalogue! 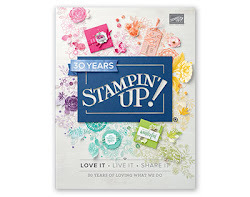 I am a very happy crafter because the new annual catalogue from Stampin' Up! 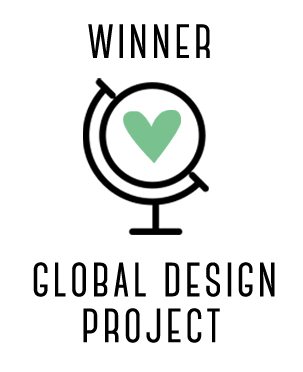 has just been published. Yes, you can look at it. Be inspired by it. And you can order from it! 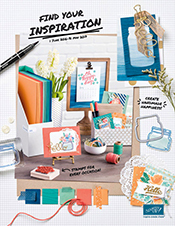 I cannot wait to get my hands on more of the exciting new products that are on offer in this catalogue. What will be on your wish list? Why not make a cuppa, take a seat and have a look at the catalogue. Happy 18th with Affectionately Yours! Sending a smile your way with Love & Affection!